She currently is a sick, coughing, tantrum throwing, sassy, non medicine taking little girl. But seeing these slippers reminds me she is still that fun and innocent girl we all love. 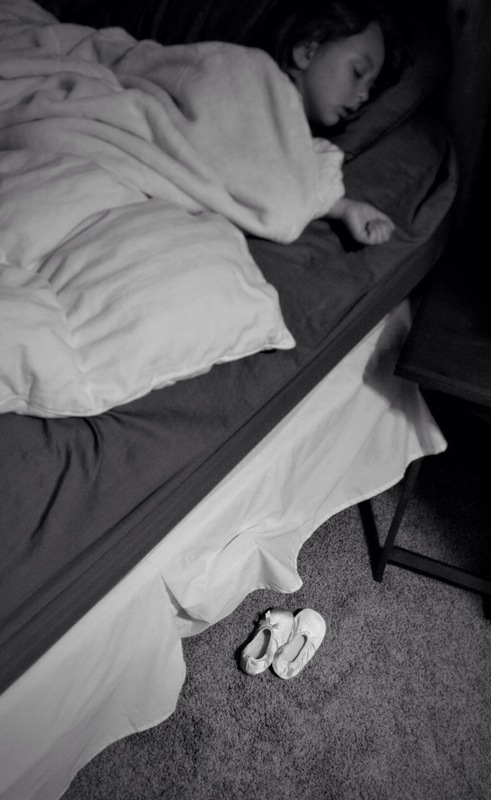 Through the tears and frustration at being sent to bed for a nap, she sweetly climbed out of her slippers and left them neatly until she wakes up. Rest well precious girl.